Chic Memphis: cfda 2013 & the biebs? cfda 2013 & the biebs? but i know a knock-out dress when i see one. this, my friends, is an amazing color choice & an amazing fit. i am super-excited that phillip lim won for best accessories. that i can scarcely comment on the rather telling choice of leather and chains. 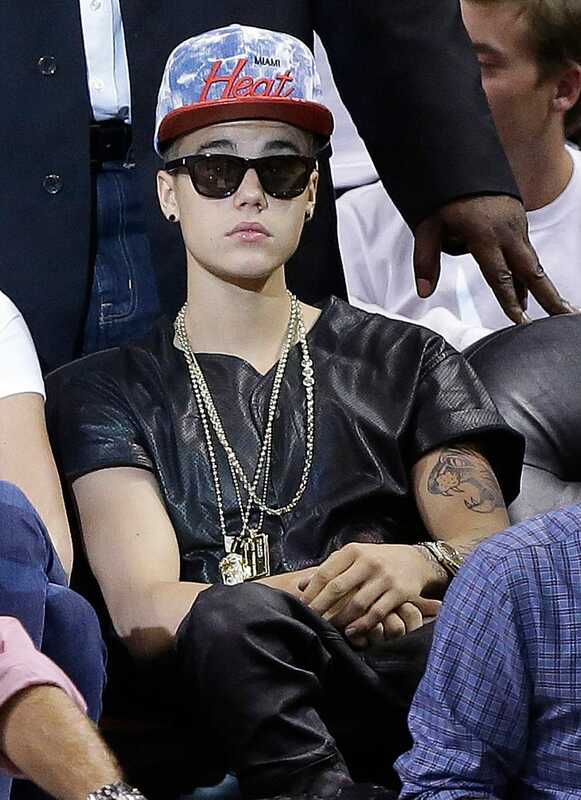 i don't care what you do in your private life, biebs, but this a public display of ridiculous.